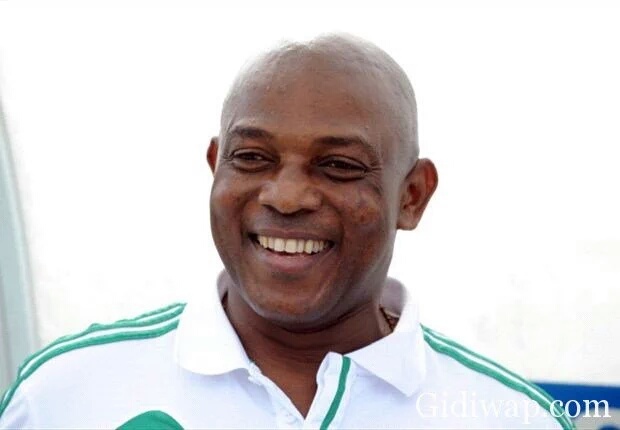 Nigerian football icon Stephen Okechukwu Keshi died suddenly in the early hours of Wednesday in Benin City, Edo state, NaijaExtra was briefed. NE confirmed his death from a member of his family as well as one of his close associates. The only other person to have achieved the feat is Egypt’s Mahmoud El- Gohary. 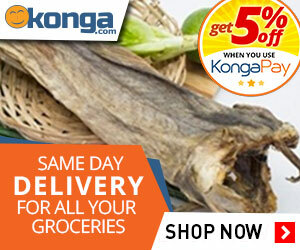 He also coached Togo and Nigeria at the World Cup, as well as Mali. Keshi, nicknamed the “Big Boss” for his leadership skills, is the fifth member of the all-conquering 1994 team to die, following Uche Okafor, Thompson Oliha, Rashidi Yekini and Wilfred Agbonavbare.